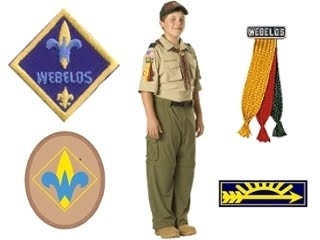 Do you have questions about our Webelos program? 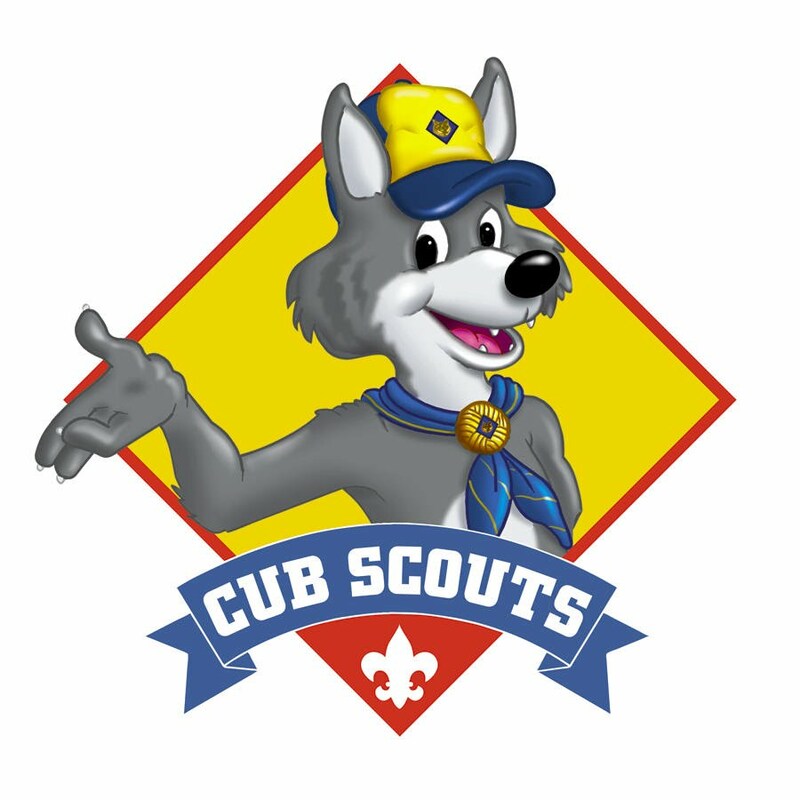 Email our Cubmaster or one of our Den Leaders--or you can go to this page and use our online form. 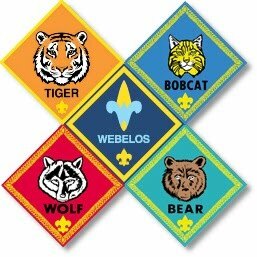 Welcome, Webelos II Families! We are so glad to have you in our Pack! 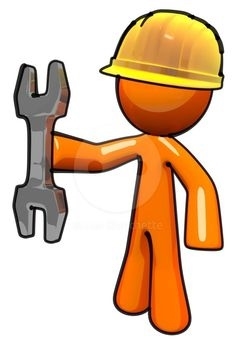 This news page is where you can find news, announcements and information specific to your Den and Rank. 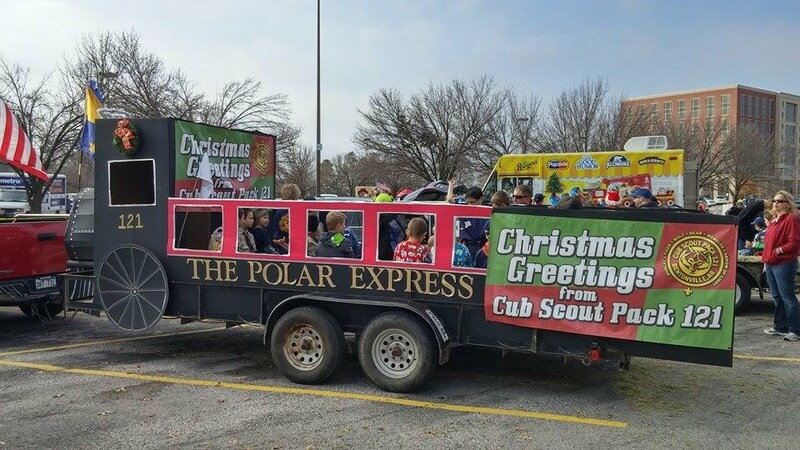 If your family is new to Scouting, you will find a wealth of information regarding the program in the navigation bar to the left. Of course, if you have any questions, you are always welcome to contact your Den Leader, Cubmaster, or any other leaders in our Pack. We look forward to having you with us this year, it will be an adventure filled with fun and learning for your boy!